Etsu (Kyoto, Japan) on 28 June 2017 in Plant & Nature and Portfolio. 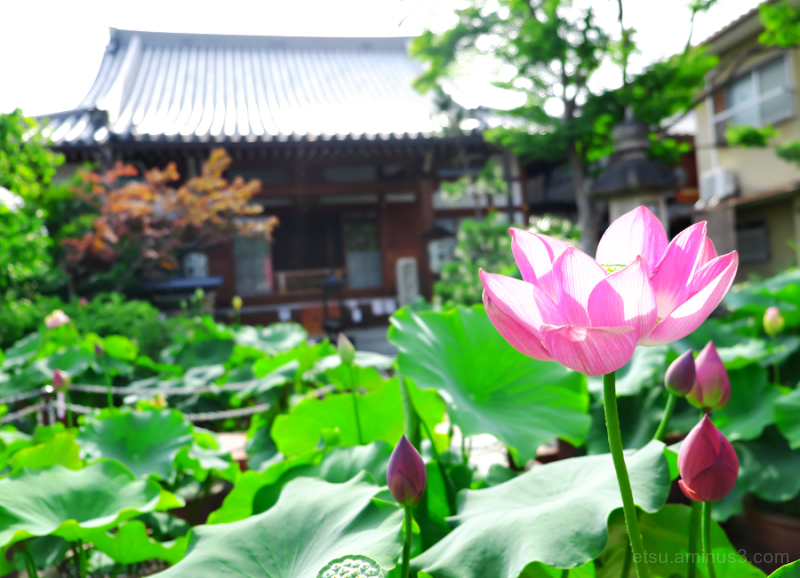 A super image of the lotus blossom and temple. A beautiful view of the temple with the lotus flower in the foreground!